Fabric wall art panels are improved fabric wall panels with aesthetically pleasing pictures printings. 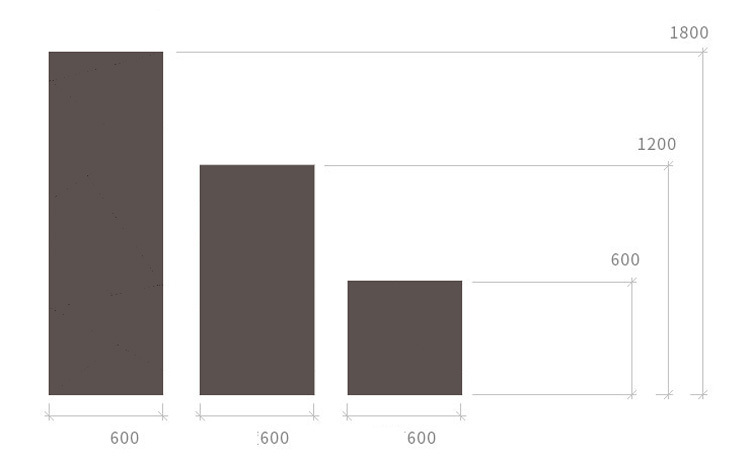 Noise has become one of the important factors to identify the class of a restaurant. It’s known to all that noisy restaurant can’t be a high end one. If your customers strain to be heard in the conversation, or if your attendant needs to shout to the kitchen staff. It’s terrible. 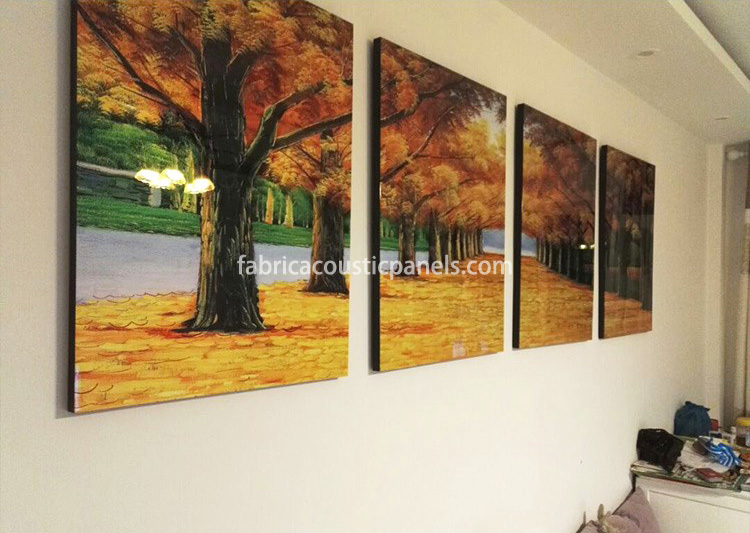 Traditional fabric panels are hard to be integrated into restaurant’s modern style, but fabric panel wall art board can. Basically, the customer should be able to talk quietly without interfering with the proximity table. Each table needs to feel a sense of privacy. 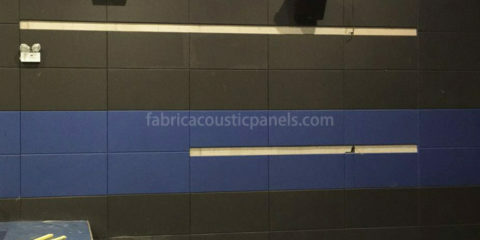 Sound bounces off hard tables, untreated flooring, bare walls and ceilings that produce excessive reverberation or noise. 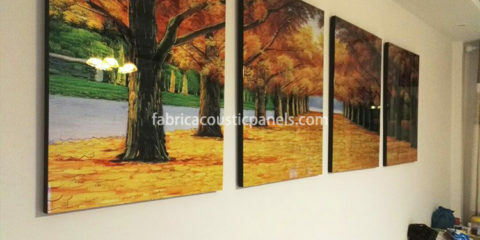 Fabric wall art panel will help rebuild dialogue clarity and customer privacy, and at the same time it’s decorative. 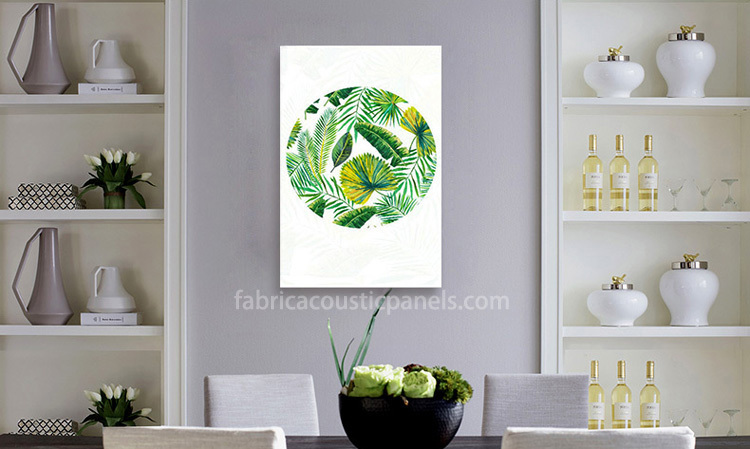 Fabric wall art panel will help reduce the reverberation of all types of mechanisms. The fabric wall hangings can be mounted on the wall by using a variety of panel sizes and fabric colors to collage or pattern. Alternatively, you can install normal fabric board in a cautious area, such as a ceiling, to avoid interrupting existing designs. 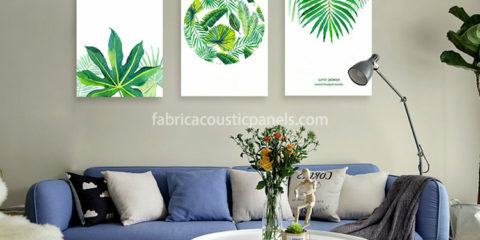 Fabric wall panel art acoustics boards that printed with various images or photos can blend in with and enhance existing themes. Other options include an acoustic baffle hanging from the ceiling.